We are looking for export enquiries from Singapore, USA, Australia, New Zealand, Asian Countries (Afghanistan, Bahrain, Bangladesh, Bhutan) & Uropion Countries. 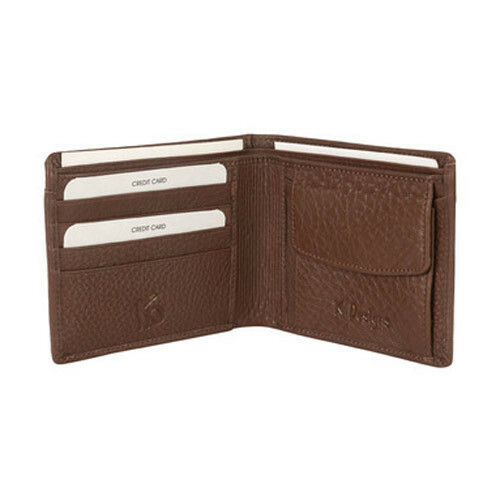 With years of comprehending in industry, we are offering a beautiful gamut of Brown Gents Wallet. Our quality analyzers strictly examine these products on varied constraints in order to ensure their quality before the final delivery. Along with this, the product provided by us is available in the market as per the requirements given by our valued patrons. We are looking for export enquiries from Singapore, USA, Australia, New Zealand, Asian Countries (Afghanistan, Bahrain, Bangladesh, Bhutan) & Uropion Countries. 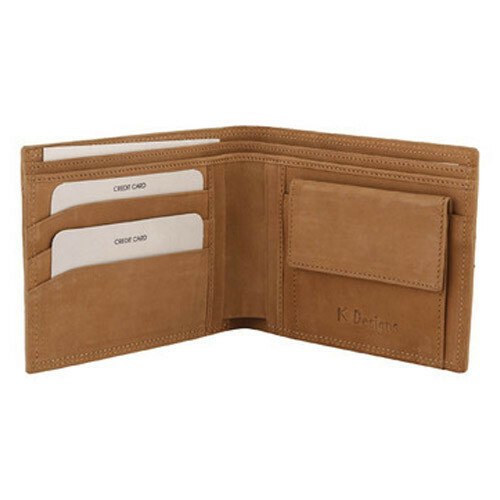 With the assistance of our accomplished employees, we are offering an exclusive collection of Fancy Gents Wallet. 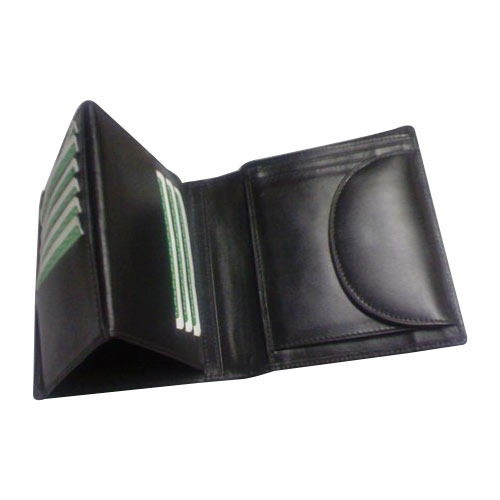 The offered products are highly required amongst our customers for its detailed. 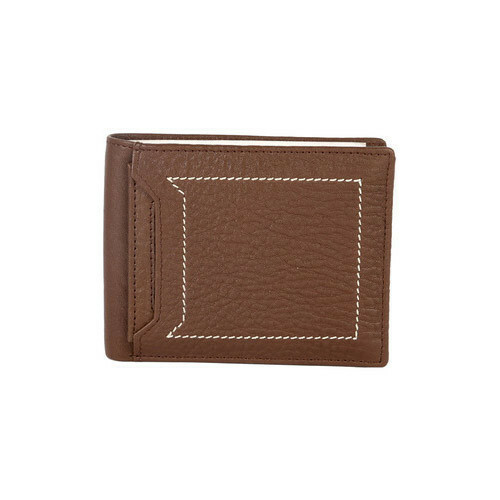 Our provided products are precisely designed and developed by skilled and imaginative designers using supreme-grade material and contemporary machines. We are looking for export enquiries from Singapore, USA, Australia, New Zealand, Asian Countries (Afghanistan, Bahrain, Bangladesh, Bhutan) & Uropion Countries. 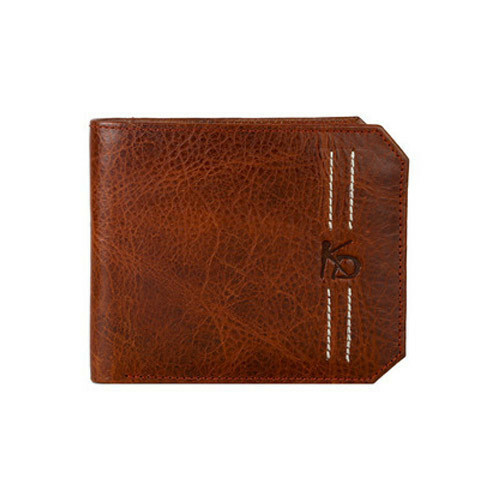 With year of comprehending in industry, we are offering a stylish gamut of Stylish Gents Wallet. Our quality administrators strictly tested these products on varied restrictions in order to ensure their quality before the final delivery. 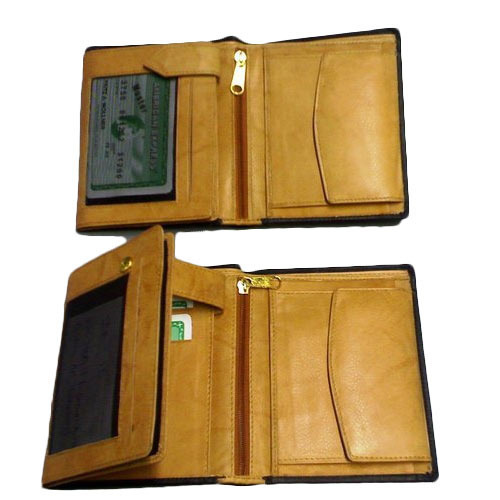 Along with this, the product provided by us is available in the market as per the necessities given by our esteemed customers. We are looking for export enquiries from Singapore, USA, Australia, New Zealand, Asian Countries (Afghanistan, Bahrain, Bangladesh, Bhutan) & Uropion Countries. 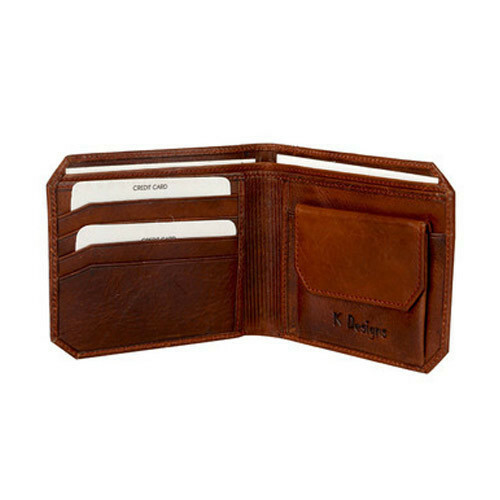 In the shackle of our products, we are also indulged in offering a comprehensive collection of Leather Gents Wallet. 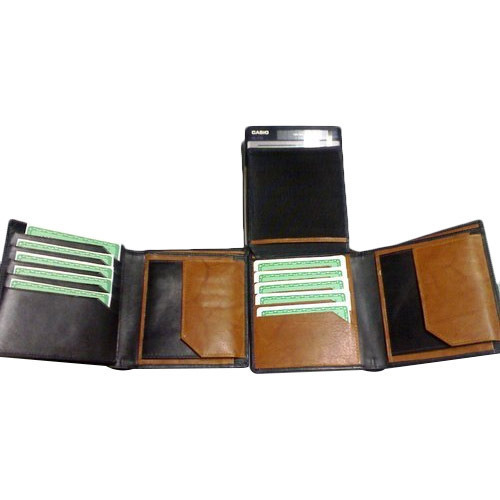 These offered products are well-developed by imaginative and accomplished employees that use up-to-date machines and supreme quality basic material. 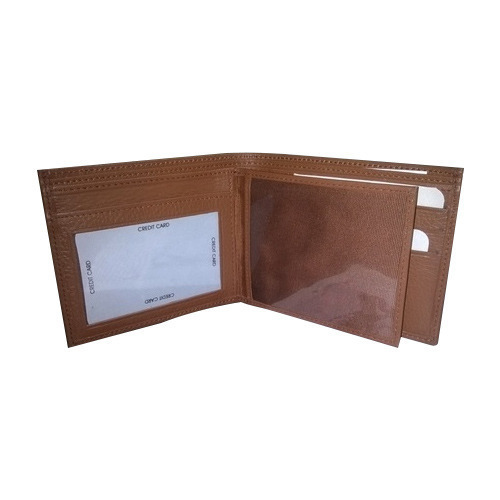 In order to guarantee the excellence of the product, the entire range is tested on different quality constraints before the final delivery at the customers end. We are looking for export enquiries from Singapore, USA, Australia, New Zealand, Asian Countries (Afghanistan, Bahrain, Bangladesh, Bhutan) & Uropion Countries. We are looking for export enquiries from Singapore, USA, Australia, New Zealand, Asian Countries (Afghanistan, Bahrain, Bangladesh, Bhutan) & Uropion Countries. 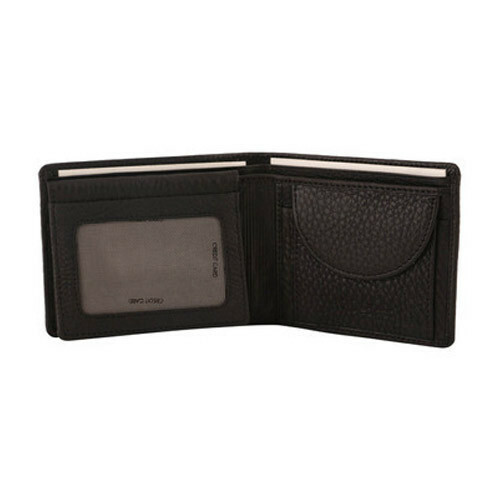 We ensure high quality range of Fashionable Mens Wallets which are precisely designed using superior leather materials which are sourced from certified vendors. 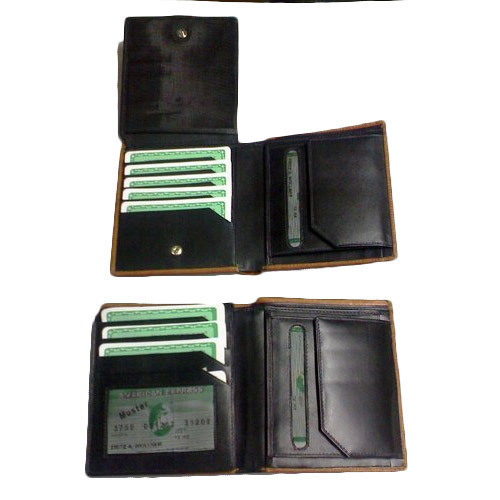 Our products are safe, reliable and are provided in compact designs. 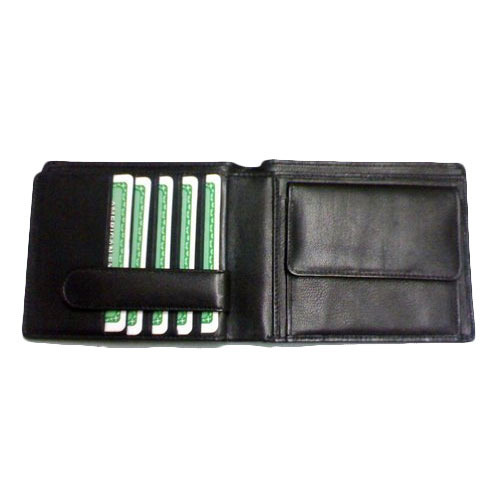 These concise products are easy to carry and are supplied all across the nation. We provide advanced range of products at the most profitable market price range. 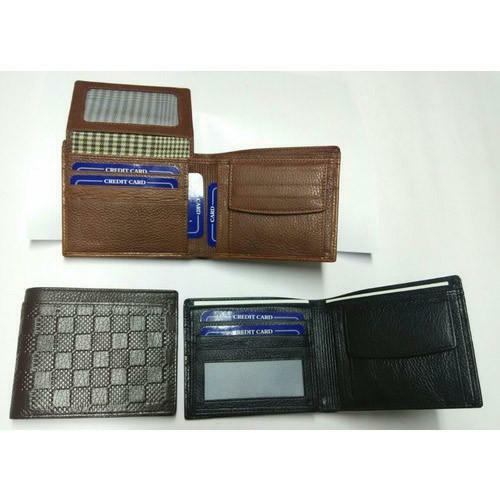 We are offering Gents Leather Wallet to our client. 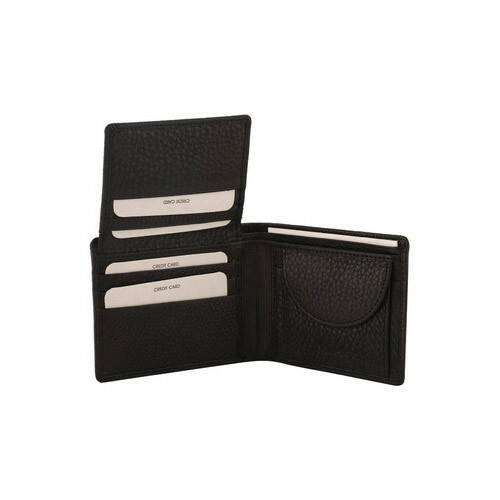 We are offering Black Gents Wallet to our client.